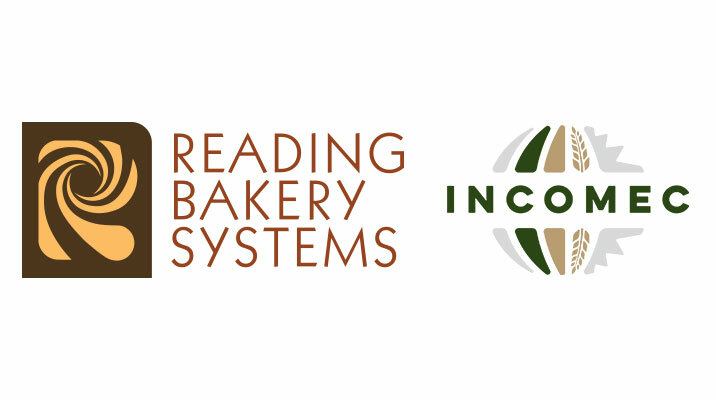 Exact Mixing by Reading Bakery Systems now offers a continuous mixing system for testing and demonstrations at the AMF Tromp Innovation Center in The Netherlands. The pilot system features a range of advanced mixing technologies, including the MX mixer with Hydrobond Technology™, HDX High Development Mixer, and LDX Multi‐Stage Mixer. These mixers produce a wide range of dough for breads and buns, snacks, cookies, baked crisps, pet treats, pizza, pretzels, crackers and more. MX Mixer with Hydrobond Technology: The Exact Mixing MX Continuous Mixer is the industry’s most versatile mixer and is well suited for a wide range of products including snacks, pizza, pretzels, batters, icings, and pastes. Hydrobond Technology offers instant, even hydration without adding excess heat to your dough. This action speeds up the mixing process allowing for the use of a shorter mixer, which means a smaller footprint, lower equipment costs, and lower energy costs. HDX Continuous Mixer: The HDX High Development Continuous Mixer is designed for high development mixing for ultra‐high absorption doughs at low temperatures. This system is ideal for breads, buns, rolls, English muffins, and similar products. 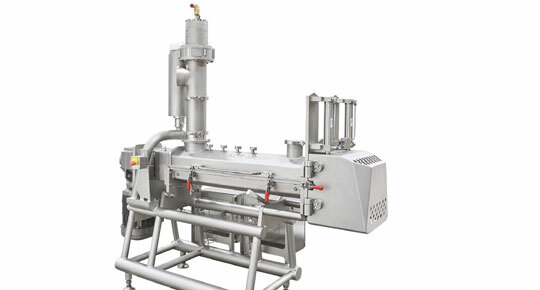 LDX Continuous Mixer: The LDX Multi‐Stage Mixer mixes dry and liquid ingredients, solid fats and particulates in a multi‐stage process. This mixer is ideal for most types of cookies or any application where ingredients are blended in stages.